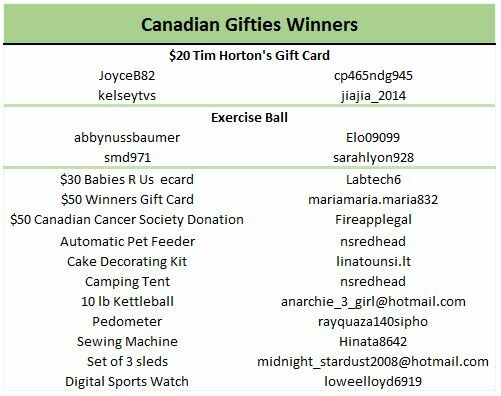 Check out the latest Gifties winners! The community has been taking home some great Gifties prizes over the last few months. 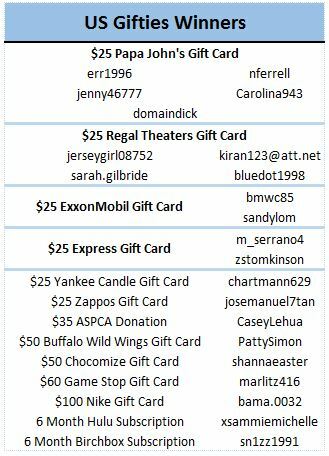 Take a look below to see what’s been won, then head to the Rewards Center for your chance to win! Don’t forget to check out our Mother’s Day Gifties, available until May 8th!